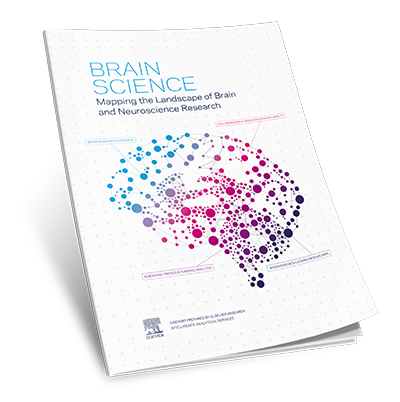 The report focuses on brain science research output on a national level, levels of collaboration within brain research, cross-disciplinary researcher mobility, and emerging trends and themes in brain research. Experts from around the world were consulted for interviews on developments in brain science research. This report represents a pioneering effort to capture the state of global brain research. It provides various stakeholders in brain research-funders, governments, universities, research institutions, and policy groups-with a resource that can help inform decisions about future research strategies and funding priorities, guide international coordination and collaboration, and steer policy and advocacy efforts.